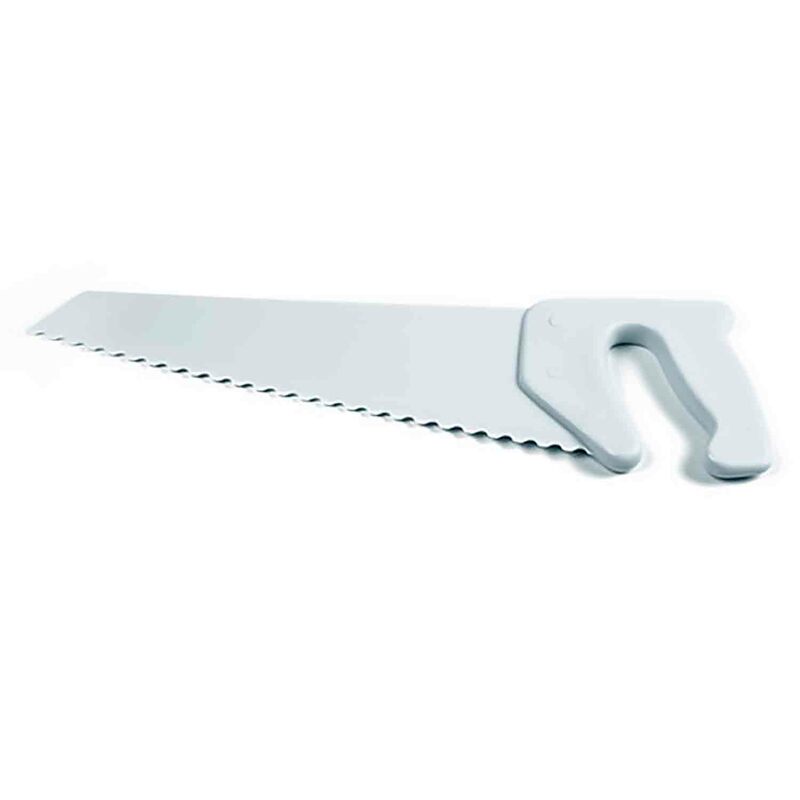 Brand: Fred and Friends FF-CITSAW Units: 1 Dimensions: 1⅞" wide x 5¼" long x ¼" deep This handy tool slices citrus and opens bottles. Perfect for home or the beach. 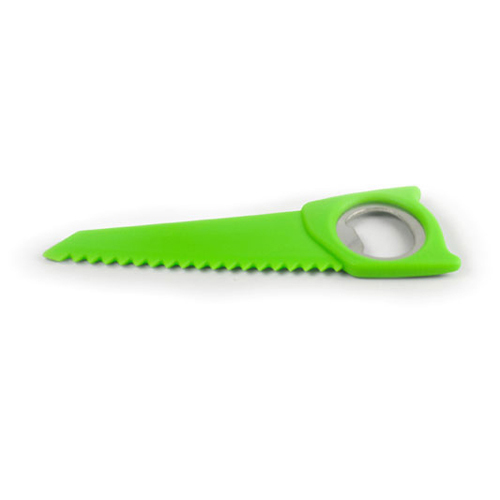 This handy tool slices citrus and opens bottles. Perfect for home or the beach.